Perfect for eCommerce Store Owners JUST LIKE YOU! ARE YOU TIRED OF PLAYING SMALL? READY FOR HUGE RESULTS? Let me show you exactly how to get more sales online. Get The Bundle Pack – 20x Your eCommerce Business! I have carefully curated the best training to help you start seeing IMMEDIATE Results in your Online Store! BUT…YOU CAN ONLY GET IT RIGHT HERE, RIGHT NOW. 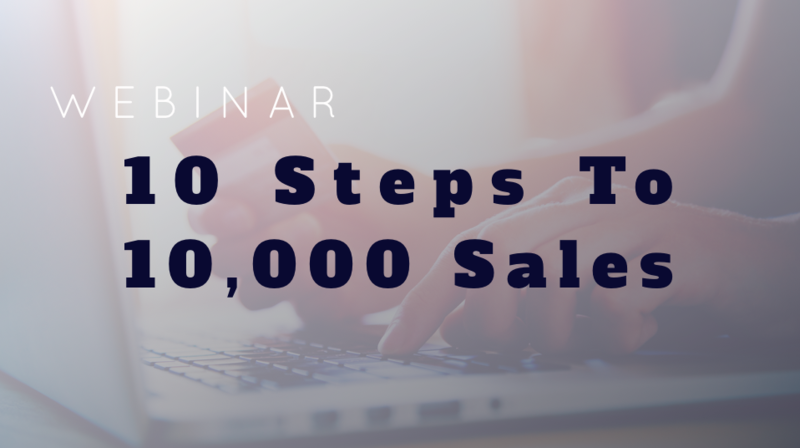 Learn the 10 steps to 10,000 sales in your eCommerce store. There is a formula to success. Every successful eCommerce store follows the same process to make more sales. If you are looking to sell more products and get more customers then this is the training for you. Get on page 1 of Google FAST! 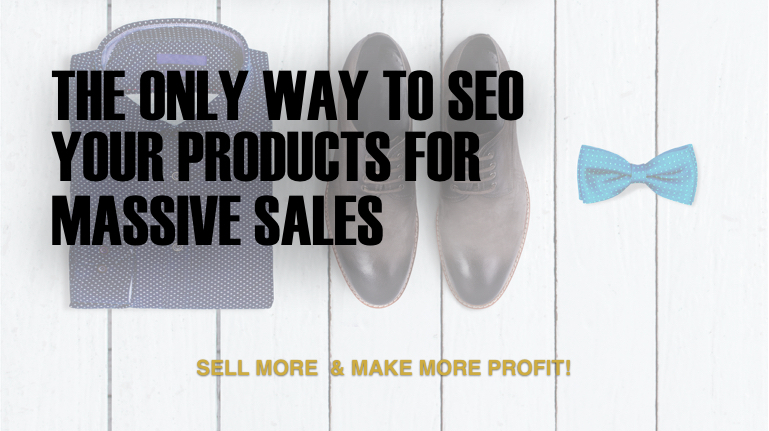 Want more sales from people who are looking to buy what you are selling? Position 1 on Google can bring you 100,000 new website visitors PER DAY! Get in front of people SEARCHING for your product. 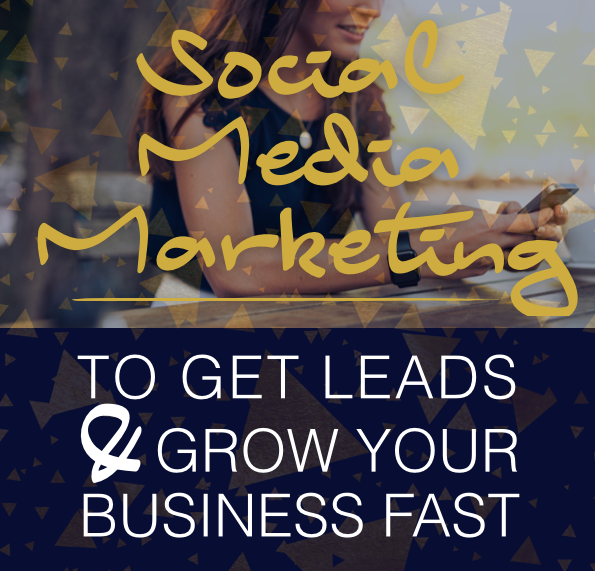 Page 1 of Google can 20x your business overnight! Free & good publicity is priceless! Learn how to get it! Social proof is more powerful than any ads you can do. The biggest companies in the world pay millions for publicity! Publicity can be free. 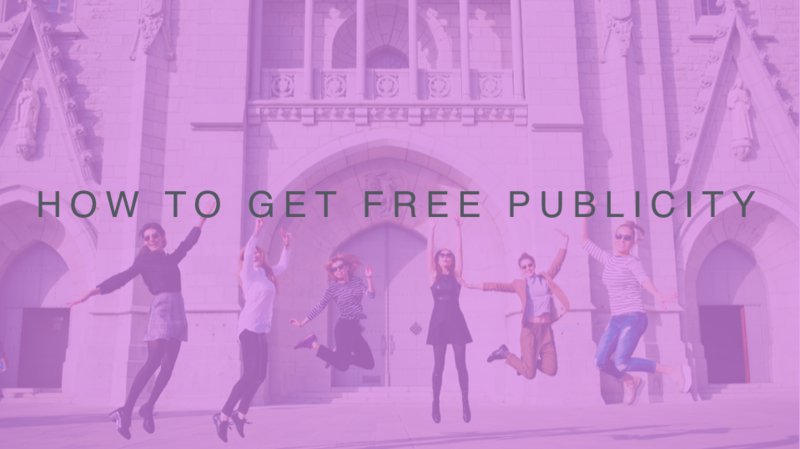 In my training I teach you how to get FREE publicity and get many more sales than you ever imagined! Don’t Miss Your Chance to Get This Bundle Pack! BUY NOW & DOWNLOAD EVERYTHING NOW INSTANTLY! I live and breath eCommerce. I have helped with over 1000 eCommerce store owners make money online in every category you can imagine. A successful eCommerce business takes a certain strategy. I will teach you EXACTLY what you need to make money in your online store. I teach people how to run businesses that allow them to live the life they want. I am an international guest speaker at events about anything marketing and I am a regular guest on podcasts, online interviews and an Angel Hack judge. I also love holding my live marketing mastermind group and live events which I hold all over the world. ​​​​​​​ I work both 1-on-1 with my clients with coaching and DFY packages, as well as group training programs.